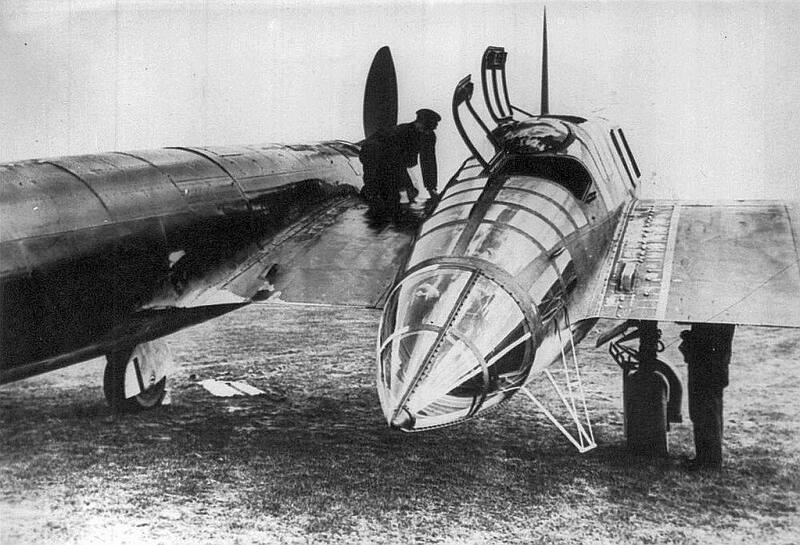 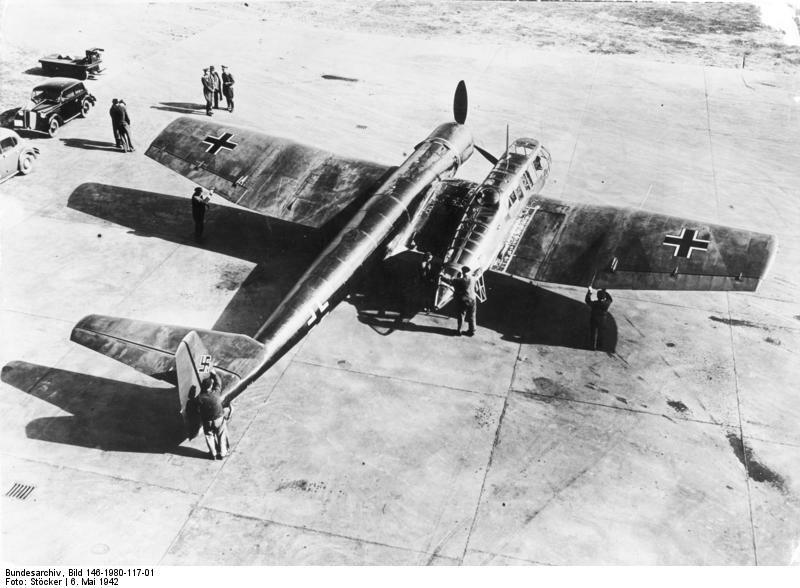 Ha 141-0 - D-ORJE; original designation of the first aircraft completed with the stepped cockpit nacelle. 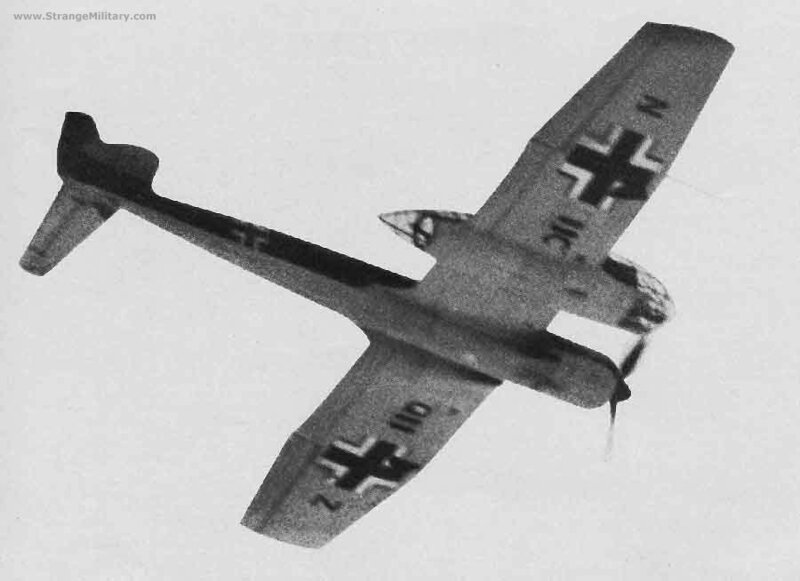 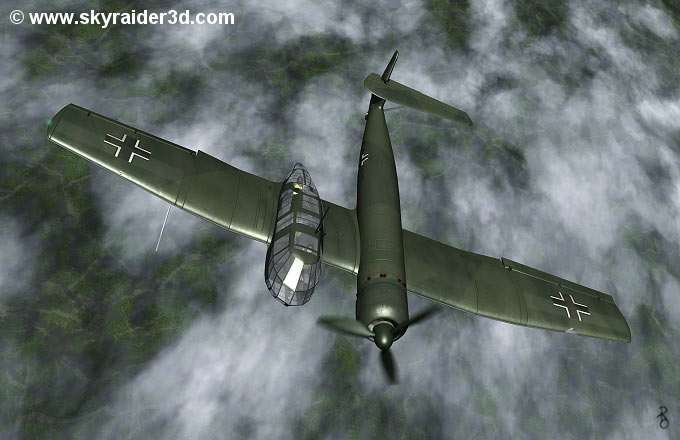 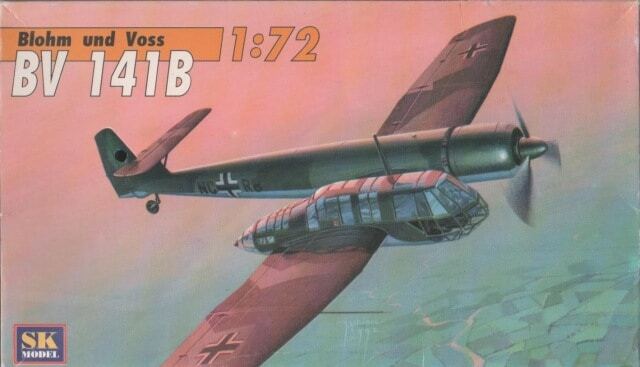 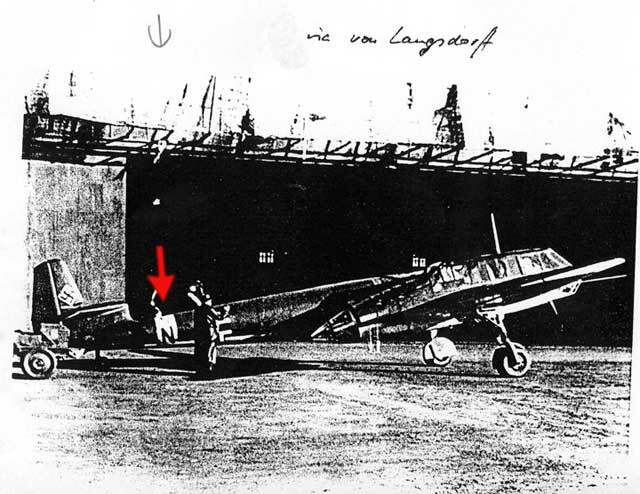 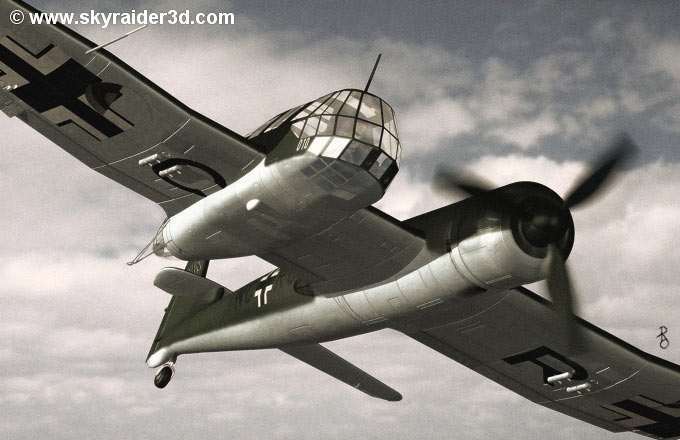 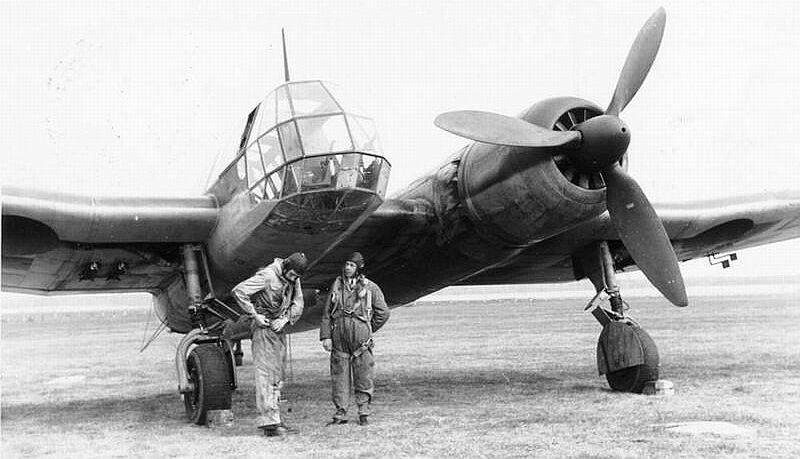 Became the BV 141 V2. 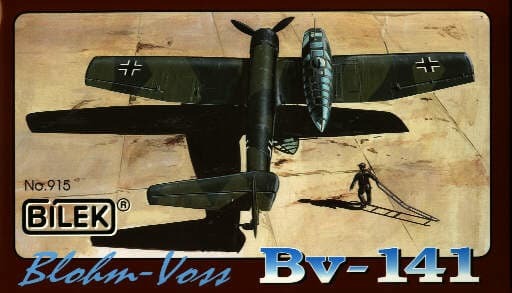 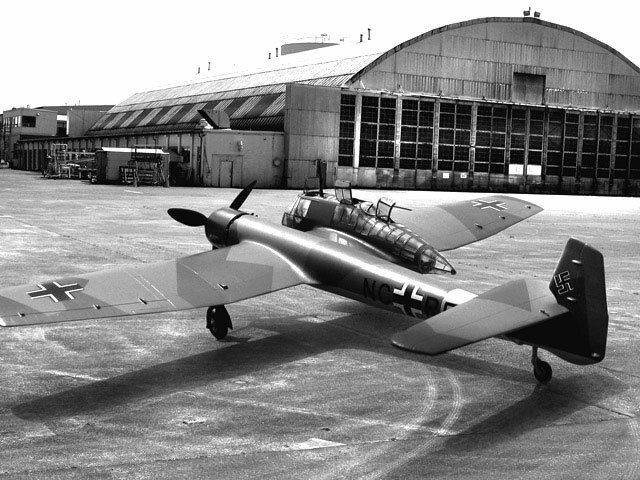 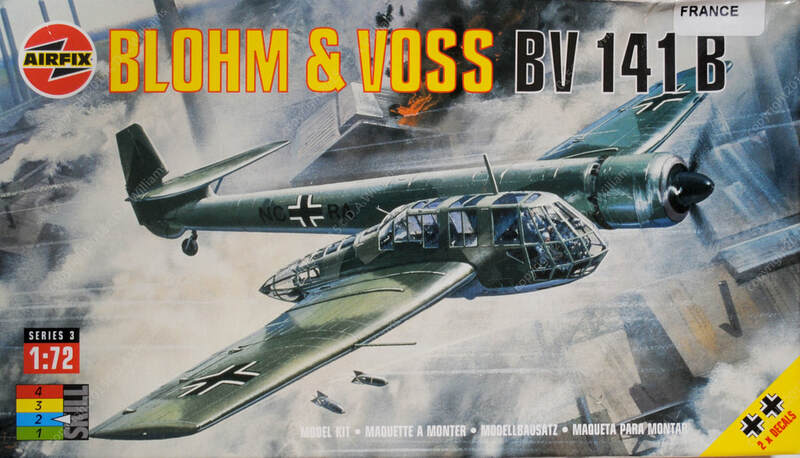 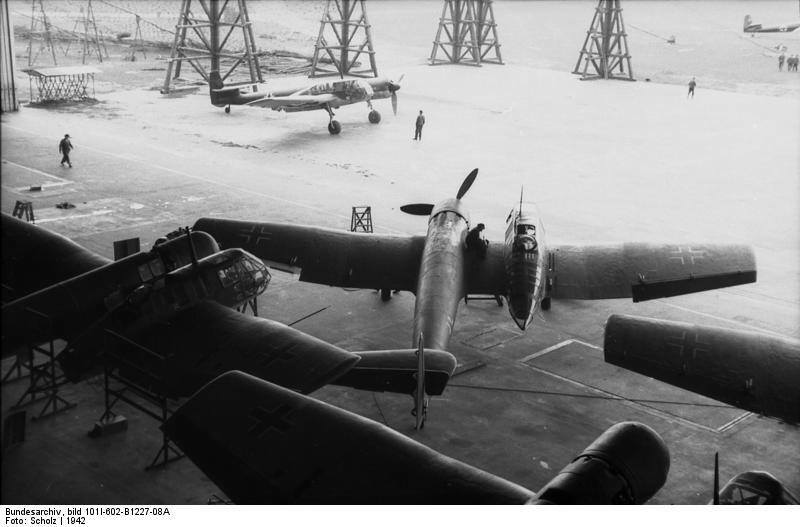 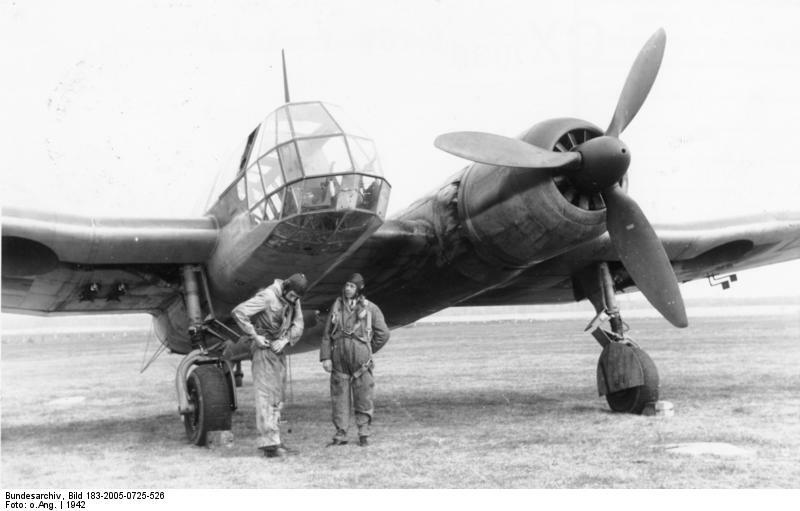 BV 141 V2 - WNr 141-00-0172; D-ORJE then PC+BA; chronologically, the first one built and the only one known under old "Ha" designation as "Ha 141"
The first to have BMW 801 engine. 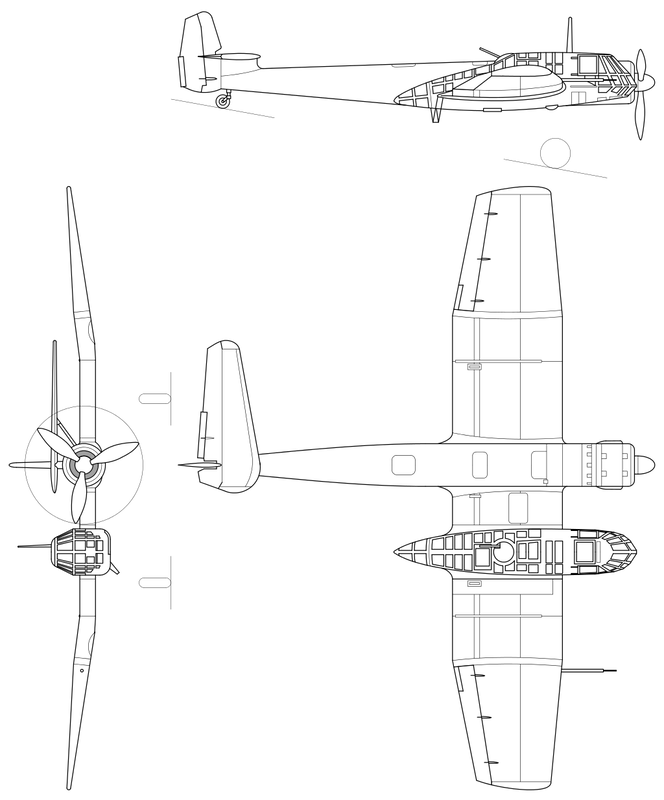 About 2 m longer and 2 m wider than A-05.